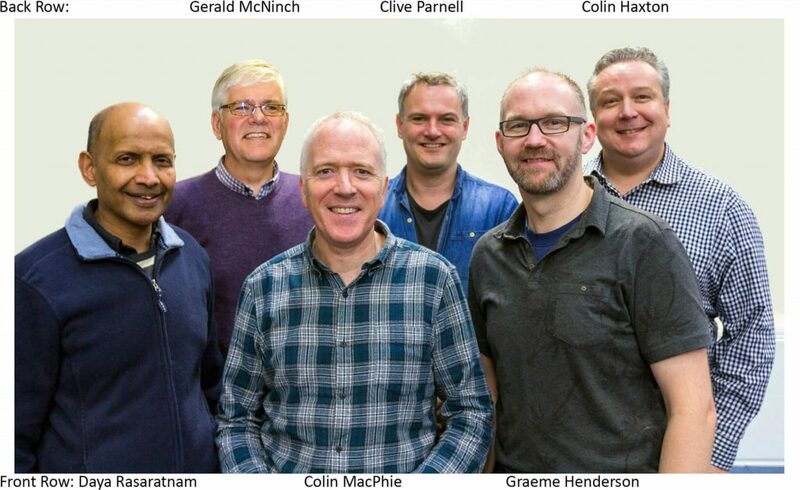 Kirkliston Community Church is currently led by six elders along with a staff team of four (two of whom are elders) with the support of a group of Ministry Team Leaders. Elders are appointed, in accordance with scripture, from amongst the men in the fellowship who have been baptised on their personal confession of faith and who demonstrate the character and qualities outlined in passages such as 1 Timothy 3 v 1-7 and Titus 1 v 6–9. The elders’ primary role is to provide spiritual oversight to the church. This function is discharged specifically through the provision of pastoral care, guidance, teaching, and discernment of God’s will for the church. Elders may also be directly involved with specific ministries of the Church. The model, as demonstrated by the Lord Jesus and emphasised by scripture, is that of servant leadership. Alison Henderson is our Children and Families Worker. She is married to Graeme and has three boys. 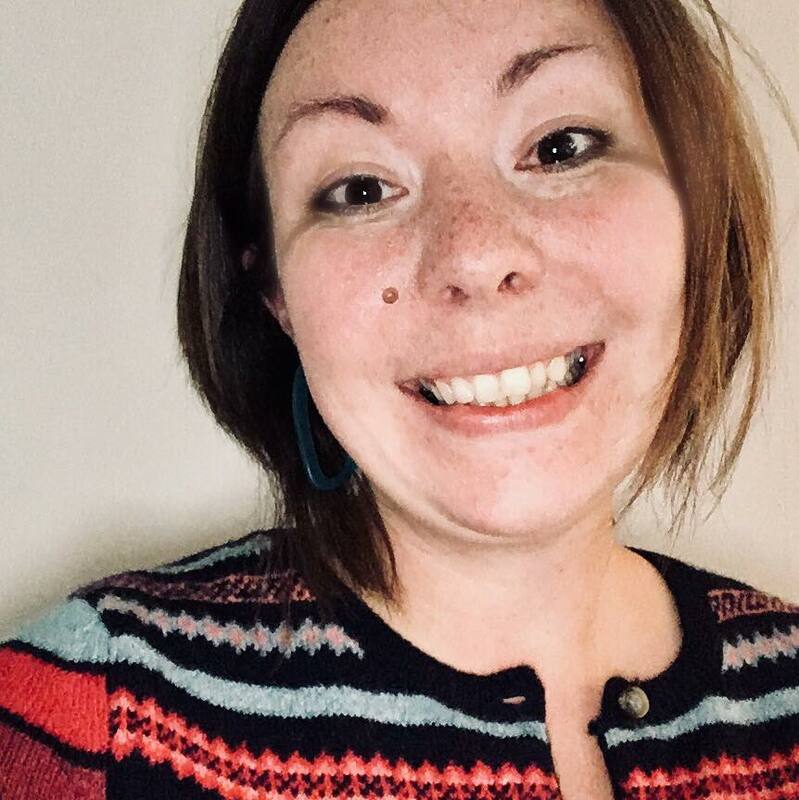 She studied Primary Teaching at Moray House in Edinburgh and currently works part time as a teacher in an Edinburgh school. She has been involved with a variety of children’s work over the years ranging from Toddler groups to youth camps. 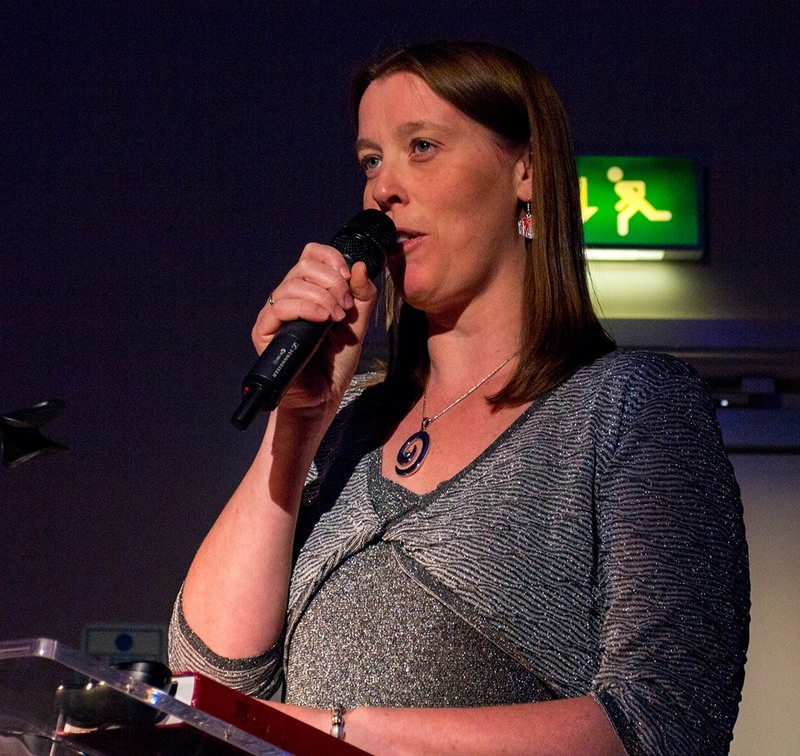 Alison coordinates the children’s work and family events in church. She has close links with the local primary school where she works with individual children and families as well as leading the after school club, Dynamite, which is the SU group run by the two local churches. Alison loves games, ceilidhs, tea, chocolate (especially chocolate oranges) sparkly things and jigsaws! Colin is married to Margaret and they have three children. He was a department manager with House of Fraser in Glasgow before leaving to train for full time Christian service at Tilsley College in Motherwell. From there, he lived and worked as part of a team in View Park near Motherwell establishing a community church. 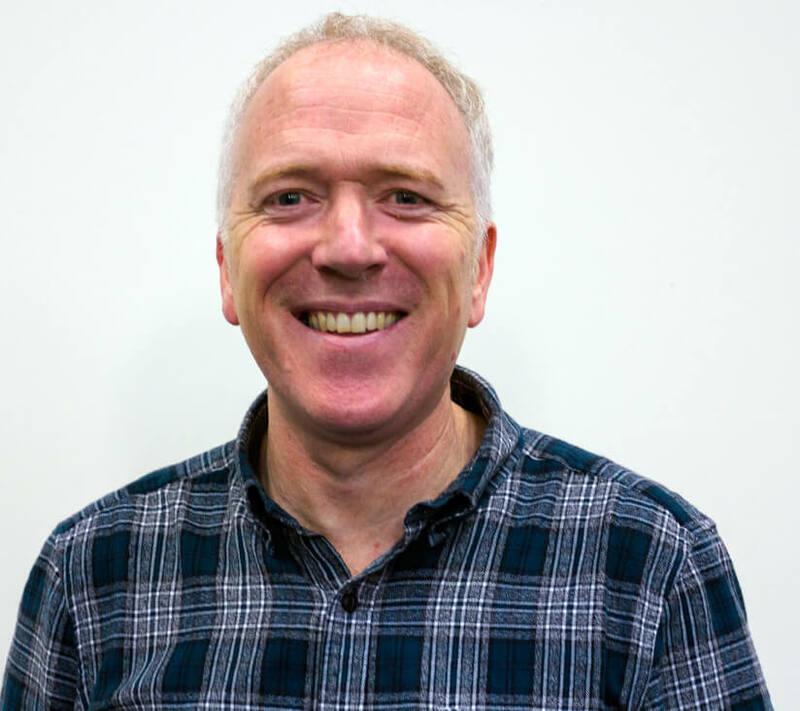 Colin was a church leader there for 21 years and was also involved in the local primary school and a wide variety of children and youth work as well as community projects. In 2009 the family moved to Kirkliston where Colin became pastor. He has a heart for the local church and being involved in the local community. 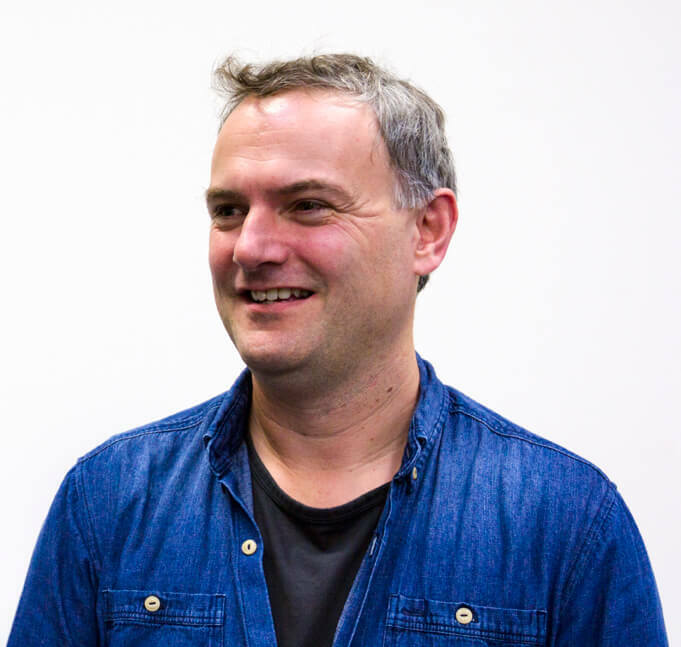 As Church & Community Pastor, Colin is licensed to conduct weddings and funerals. Some of his favourite things include music, concerts, sport, reading thrillers and movies. Stephie joined the team in May 2016 and has enjoyed the variety of her job and supporting the KCC family for the last few years and helping things to run smoothly. Stephie is married to Edd and they have two children. Her favourite sort of day would involve a winter walk, a new book, and a good cup of tea.